Creation makes it evident that God places great value in excellence and beauty. 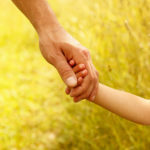 When God created the world, He showed His fatherly heart of love towards us by giving much care and attention to detail. “The LORD God planted a garden eastward in Eden, and there He put the man whom He had formed. And out of the ground the LORD God made every tree grow that is pleasant to the sight and good for food. The tree of life was also in the midst of the garden, and the tree of the knowledge of good and evil. “Now a river went out of Eden to water the garden, and from there it parted and became four riverheads. The name of the first is Pishon; it is the one which skirts the whole land of Havilah, where there is gold. And the gold of that land is good. Bdellium and the onyx stone are there. The name of the second river is Gihon; it is the one which goes around the whole land of Cush. The name of the third river is Hiddekel; it is the one which goes toward the east of Assyria. The fourth river is the Euphrates. God did not just throw us into a boring, black and white world. Instead, He birthed man into a lush garden and gave us the honor of responsibility. 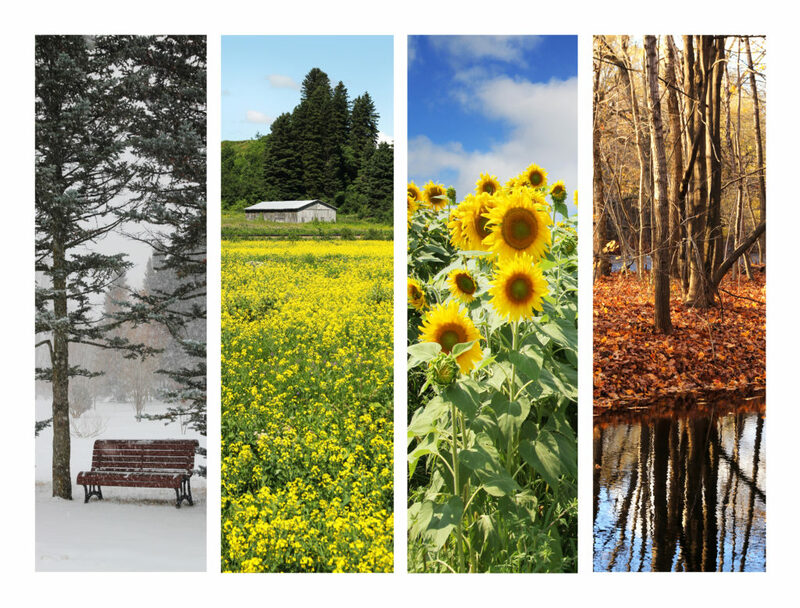 God could have made one season, but instead He made four to display His majesty in the spring blossoms, the summer harvest, the fall colors, and the winter solace. God could have made one flower and one tree, but instead he created hundreds of thousands of species! He could have stopped with the creation of one type of cat or bird, but He chose to create over 1 million animal species! Our God is great, and His creation speaks of His vast greatness! 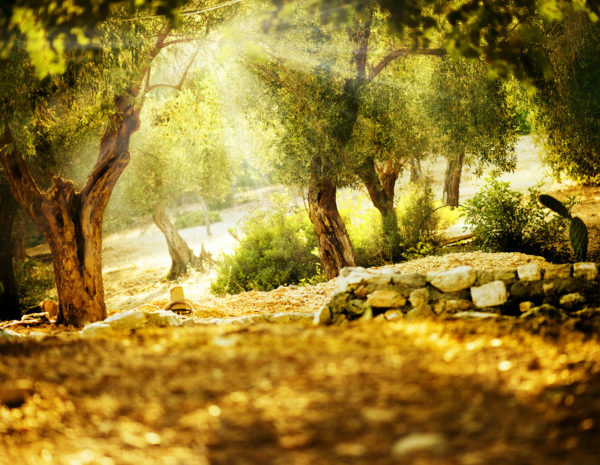 Our olive trees clap their hands in worship! It is amazing to think that God made the world and the beauty of all creation to give glory to His Name and for mankind to enjoy. 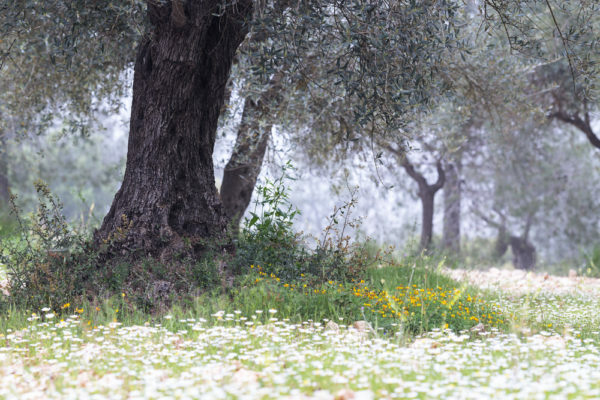 He has prepared a beautiful home for us, and when we plant grass, flowers, trees, or grapevines we are in some very small way mimicking our Father in Heaven. 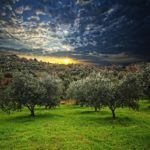 At My Olive Tree, we truly believe that it blesses the heart of our Father God to see His land cared for and restored through sponsorships given with great love and purpose. In the same way that children imitate adults around them, we are imitating the work of our Father by ‘tending the garden’ and restoring the land He created. For more information about My Olive Tree, or to sponsor an olive tree this Father’s Day, please visit www.myolivetree.com.